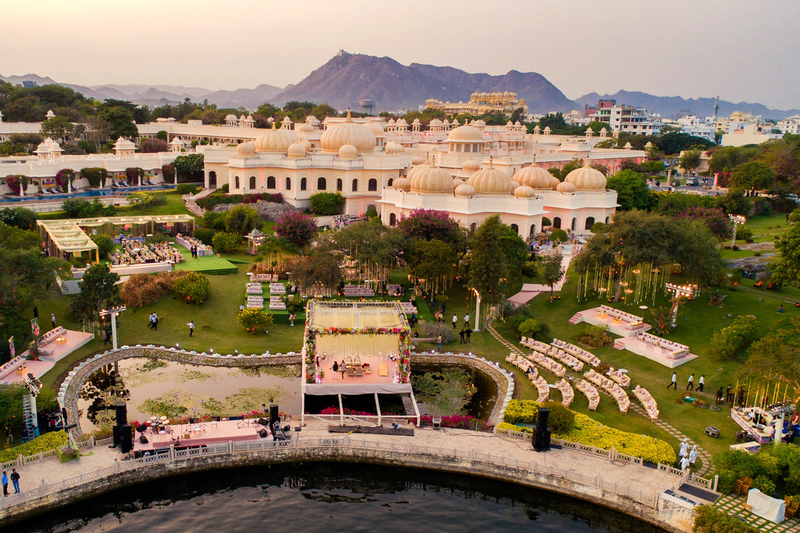 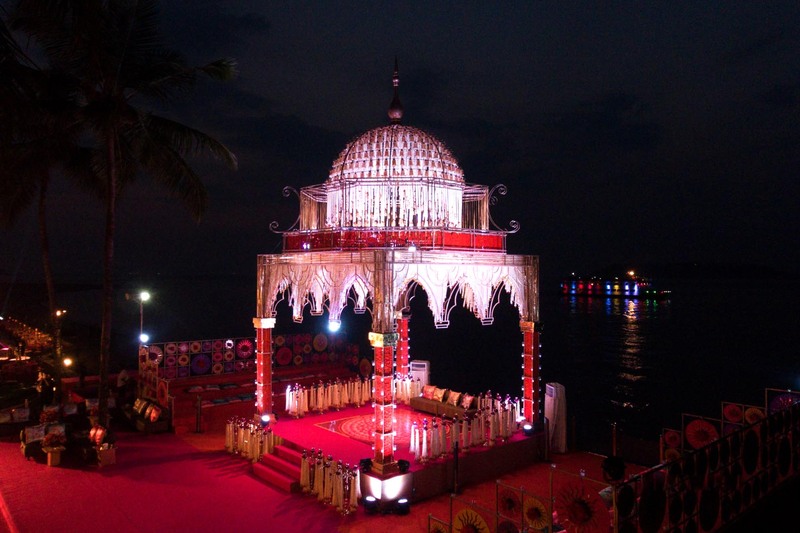 From beaches and hill stations to forts and palaces, planning a destination wedding in India is a wonderful idea. 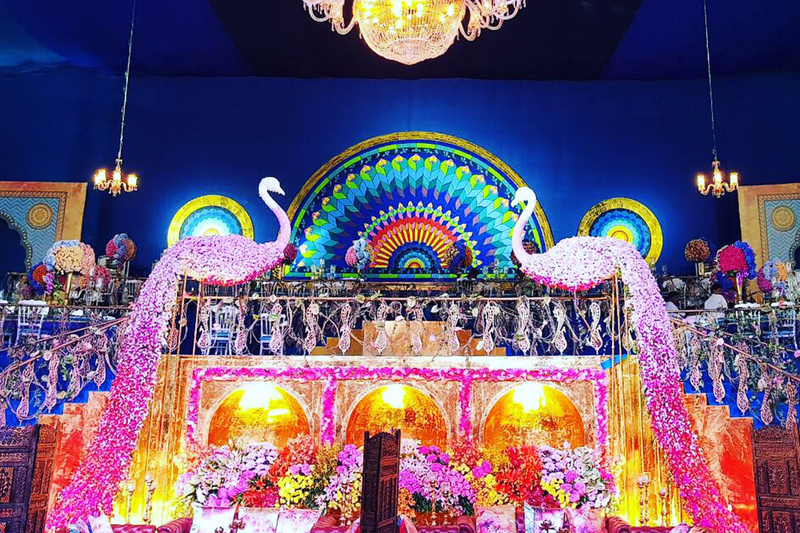 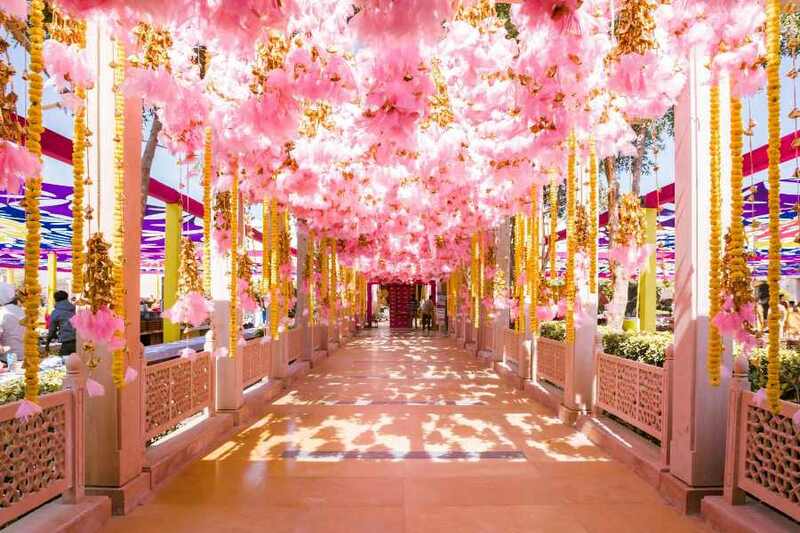 This diverse country with its unparalleled hospitality, great infrastructure and the ideal food capabilities for Indian weddings makes things very convenient when it comes to celebrating your big day! 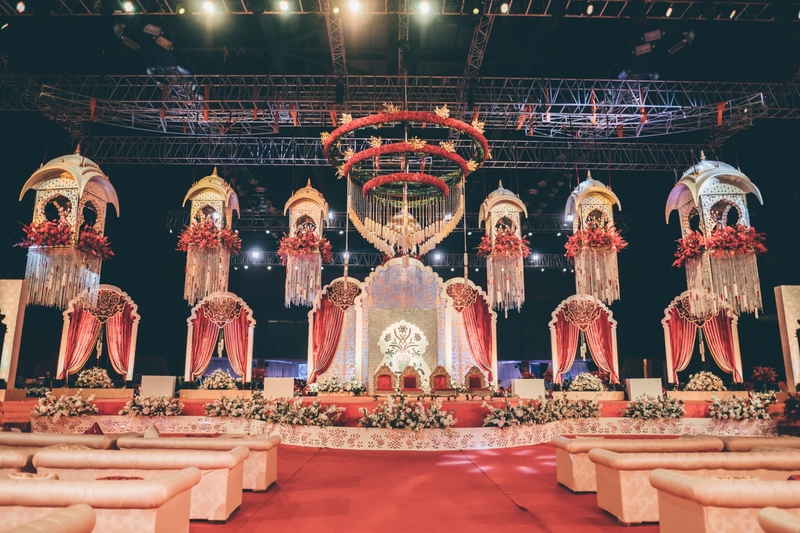 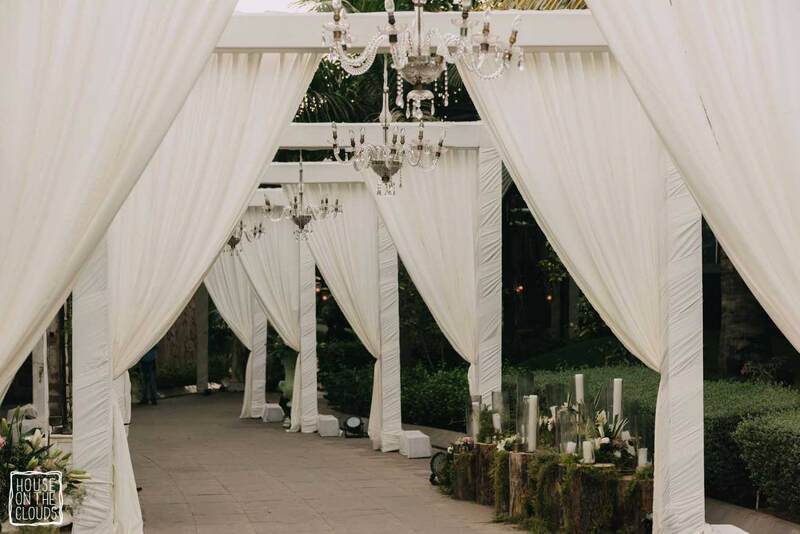 Tamarind Global Weddings, a destination wedding planner in Mumbai, is not only a luxury wedding planner but also has a 30-year heritage in the hospitality industry. 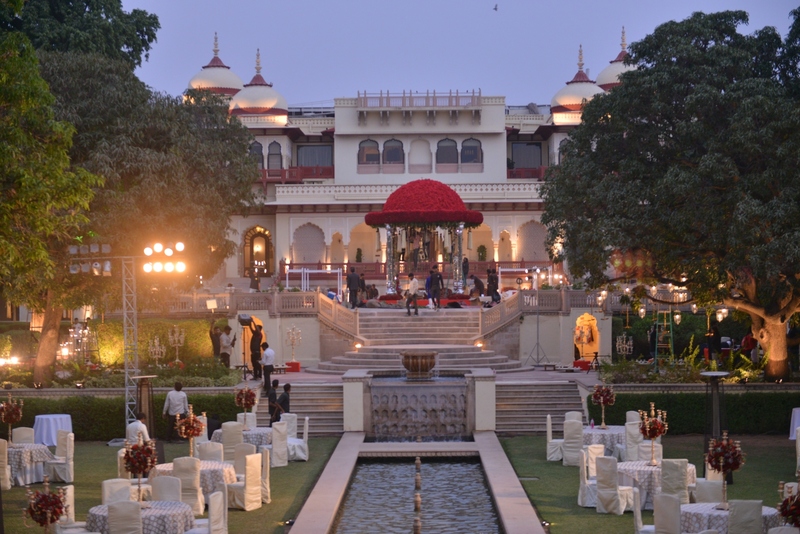 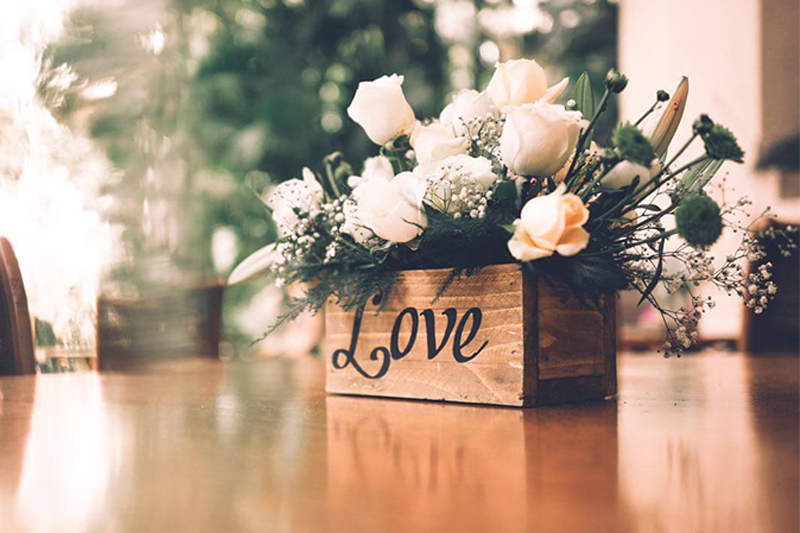 From sourcing the right destinations to contracting the best hotel rates and managing the entire wedding experience, we will make sure to take your special day to the next level with our professional wedding planning services in India!